Download this mobile app and prep for your upcoming EMT exam. 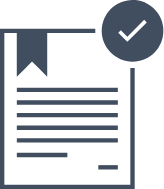 After studying, you'll have the knowledge to pass your exam and become a certified project manager. We guarantee it or your money back. 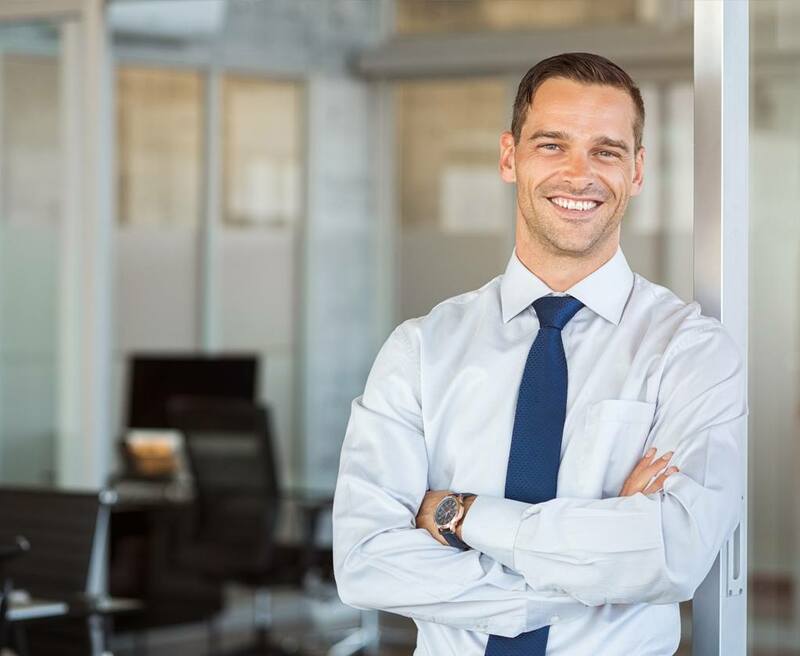 You'll practice with questions from all five categories included in the PMP test so it closely resembles a real exam. 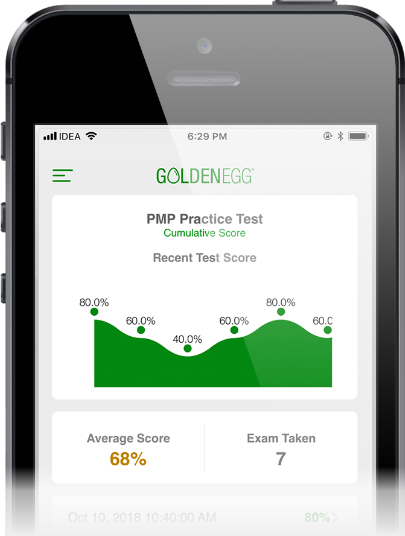 You get 800 questions from five PMP categories to practice from. Get 10 questions free. Simply upgrade within the app to access all features and 800 questions. Set the app to remind you when it is time to study. Be reminded daily, weekly or monthly. It's up to you. Every day the app will challenge you with a new question. 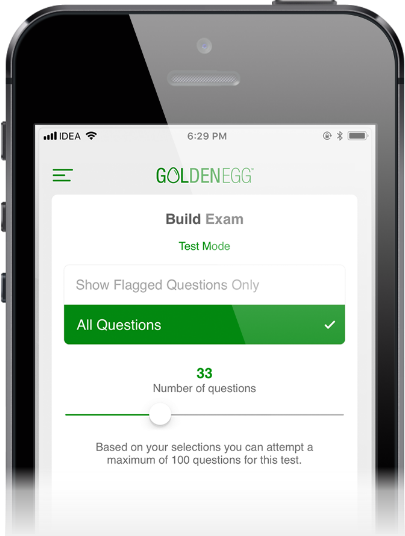 You can set the app to give you the answer after each question or wait until you finish the test. Easily create custom exams by including and excluding certain categories that benefit you most. You pick and choose. 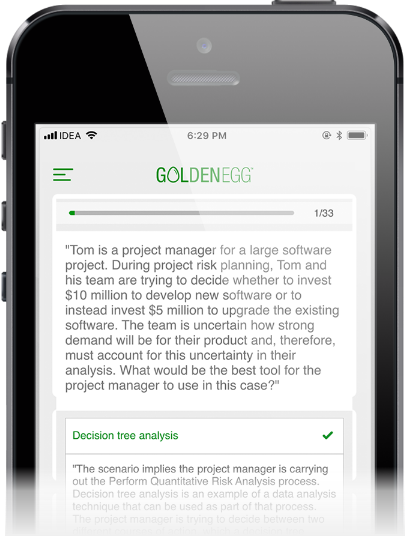 Each question comes with a detailed explanation of why you got the question right or wrong. Visualize your progress day-by-day. See your average score and how many times you have taken the NREMT practice exam. Keep track of how you perform in each EMT category so you can strengthen the areas you're performing poorly in. All our practice apps are developed by educators and utilize our proprietary learning technique called ELS™ - Effective Learning Strategy. Learning, studying and memorizing requires you to use your short term memory. 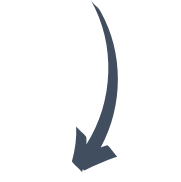 ELS uses a technique called “chunking.” In cognitive psychology, "chunking" is a process by which individual pieces of information are bound together. It is believed that individual pieces of information create higher order cognitive representations of the items on the list. This makes them more easily remembered as a group rather than as separate items. 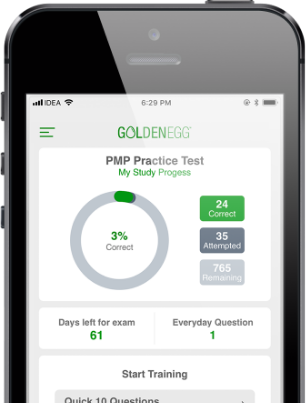 We guarantee that you will pass your PMP exam by studying with this prep app. If you don't pass your exam, we will refund 100% of your money back to you. No questions asked. It's that easy. Gain the knowledge and confidence to pass your big exam. Study today. Ace tomorrow. Download the free version and start studying today. You can upgrade to the professional version inside the app. WE ARE NOT affiliated with any testing agency, certificate, test name or any trademark. All Trademarks are the property of respective trademark owners.